The instant stereo fix: ReCenter is now available! Make sure to order ReCenter until February 12th to benefit from our special offer! 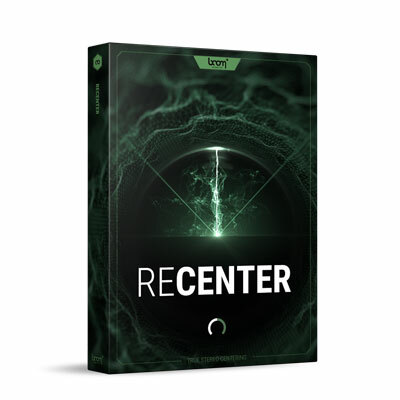 ReCenter comes at a discount price of 55,20€. The regular price is 69,00€.